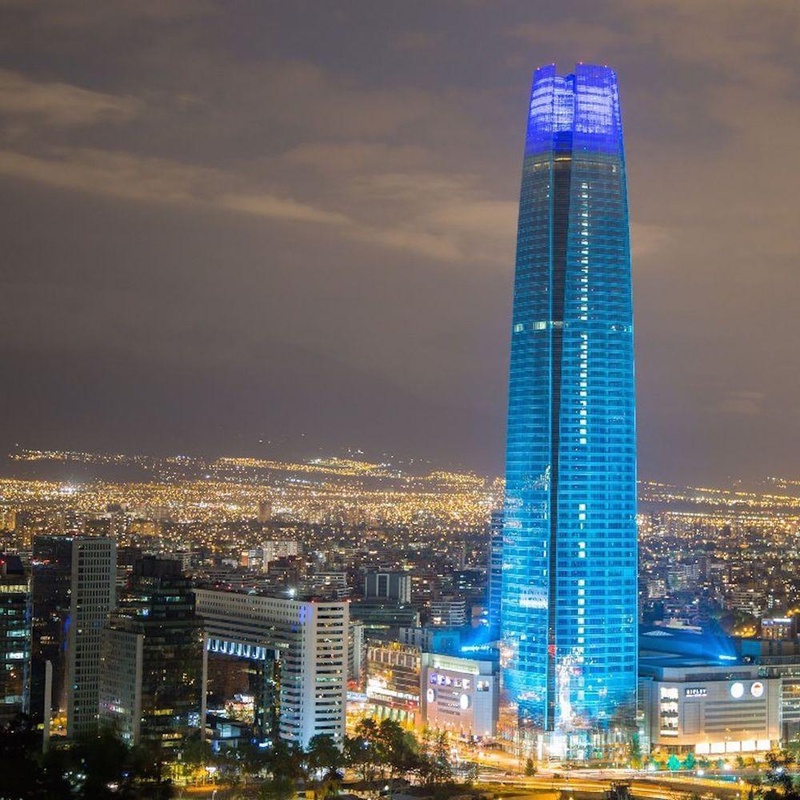 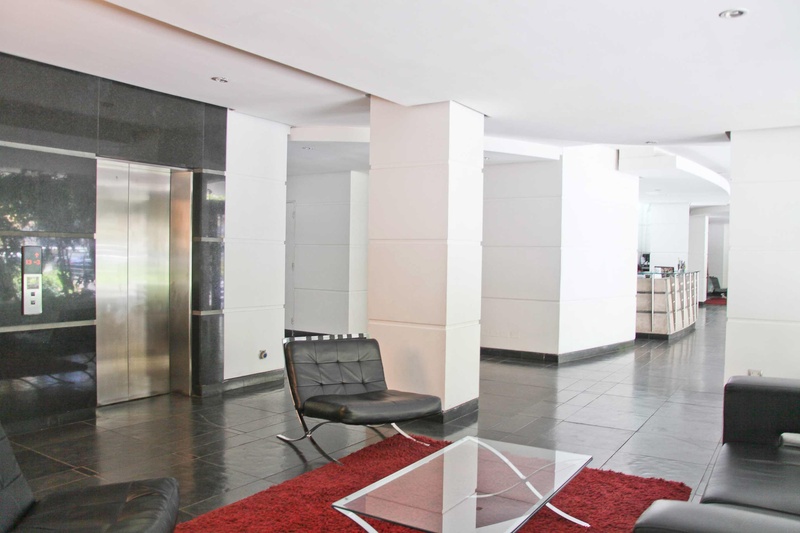 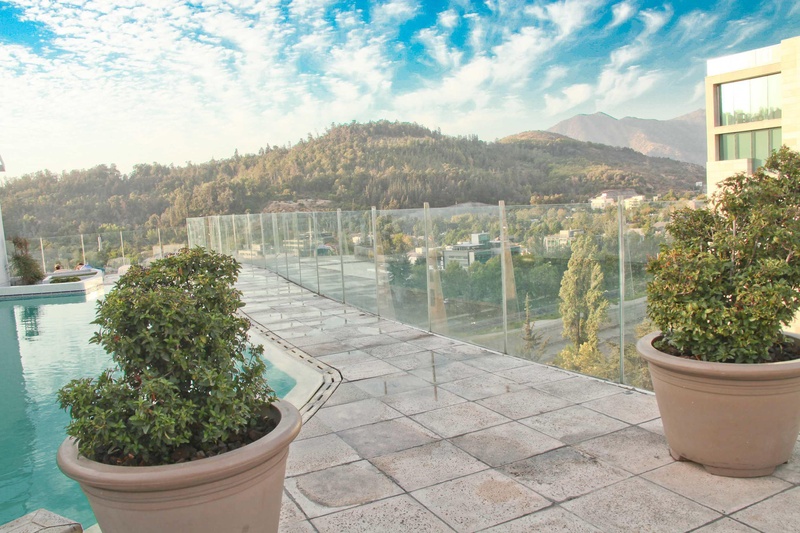 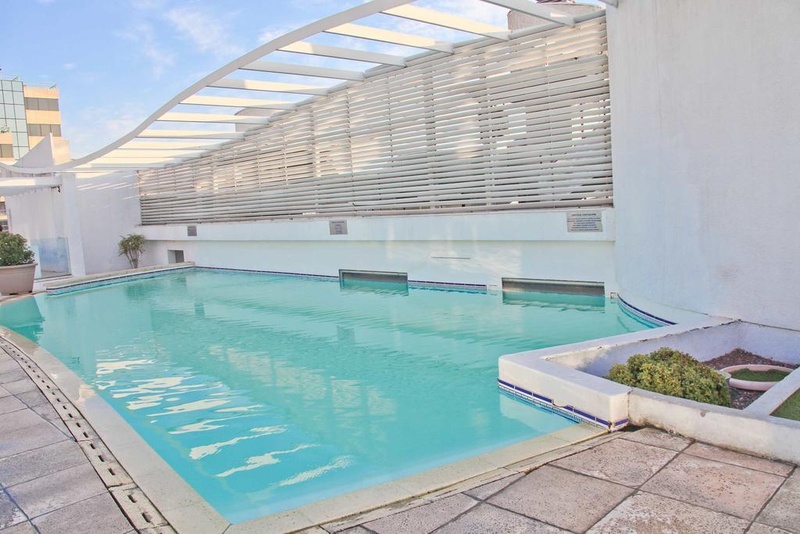 Situated in Santiago- this apartment building is within a 15-minute walk of Sculpture Park and Costanera Center. 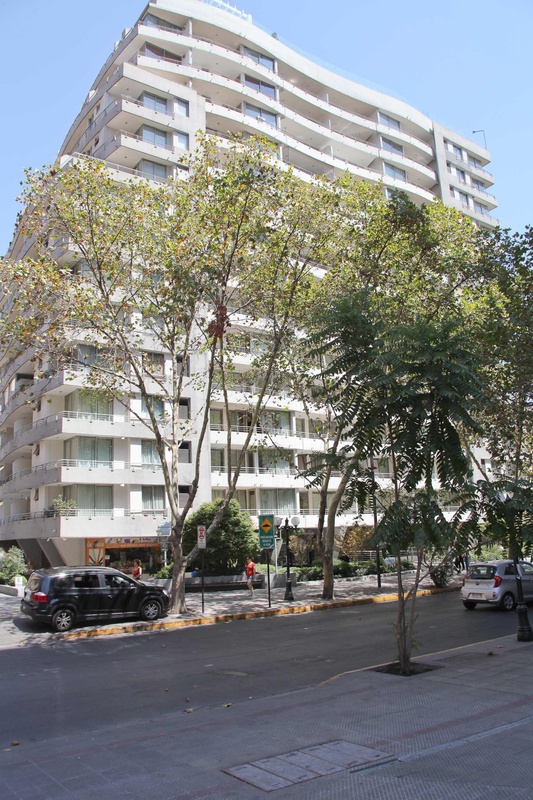 Plaza de Armas and University of Chile are also within 3 miles (5 km). 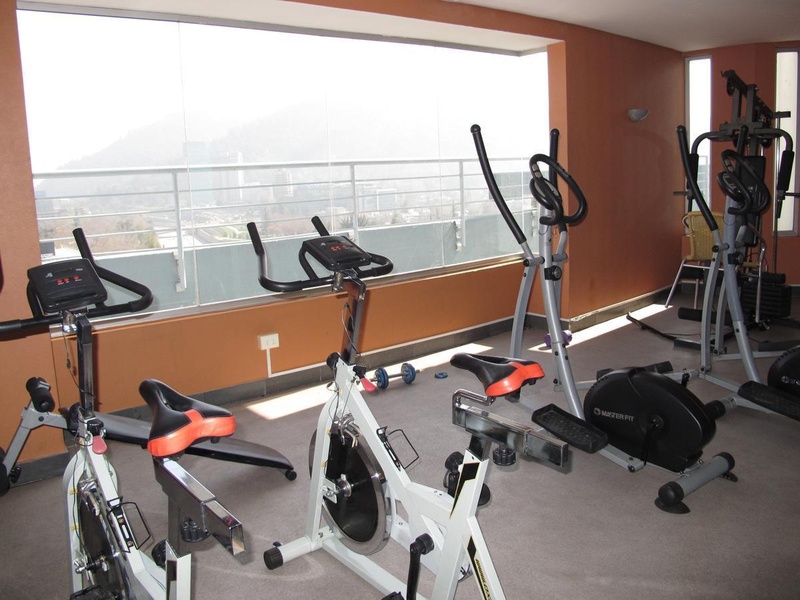 Los Leones Station is only a 5-minute walk and Pedro de Valdivia Station is 10 minutes.